SAN JACINTO, Calif. - Nov. 21, 2014 - PRLog -- Janeen Wilson, a licensed Marriage and Family Therapist in the state of California (August 2006) has a Bachelor's Degree in Psychology and a Master's degree in Counseling Psychology. Janeen began practicing therapy in 2000 working with a variety of different therapeutic issues and problems. Janeen initially began working with women in Domestic Violence and with adolescent boys struggling with psychiatric issues, bipolar issues and attachment disruption that were in a Residential Treatment setting. Janeen has worked with all ages of children in school based settings and their families addressing issues related to family dynamics, ADHD and emotional disruption. Janeen became very interested in an strength based evidence approach (Multi Dimensional Foster Care) and was formally trained as a Program Director and Family Therapist through this program (MTFC). With this training she focused on assisting families in reuniting youth from foster care back to their homes and strengthening their family systems. She has also worked with families as the Director of the Family Stabilization Team in Boston, MA to prevent youth from being removed from their home, as an Outpatient Therapist and with specialized populations such as the blind. Janeen has worked with a variety of different types of people in different areas, ranging from the tundra in Alaska to urban Boston, rural and urban Pennsylvania as well as in Southern California. Janeen's therapeutic approach is based on the idea that people have strengths they are not able to recognize. By having compassion, connection and introducing Cognitive Restructuring concepts combined with Dialectal Behavior Therapy skills, she feels strongly people can learn to shift their thinking and develop problem solving skills resulting in resolving emotional problems effectively and long-term. 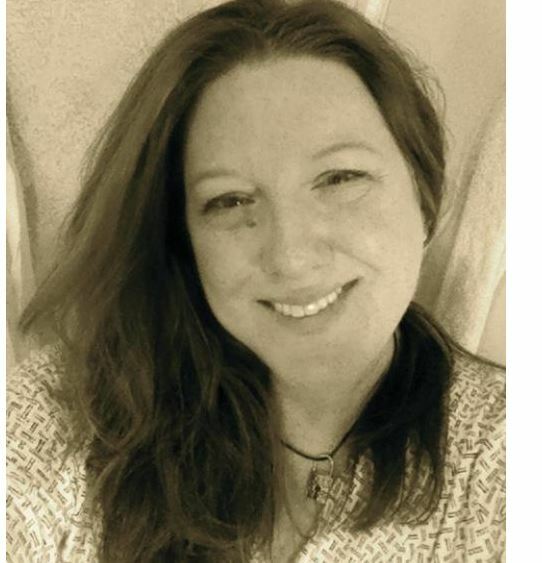 Janeen can be contacted through her profile page https://www.proventherapy.com/Janeen-999.html for counseling and therapy support.